The recent period has been a godsend for the car making industry, and pretty much every manufacturer has seen an increase. So what did most do with this new found wealth? Well, most expanded their line-up to cover more segments of the sector. 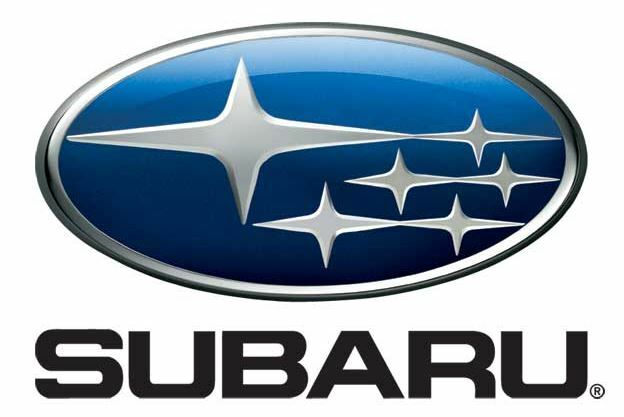 Japanese car maker Subaru is right now in a similar position, standing at a crossroads and having to decide which way is most beneficial for the company. 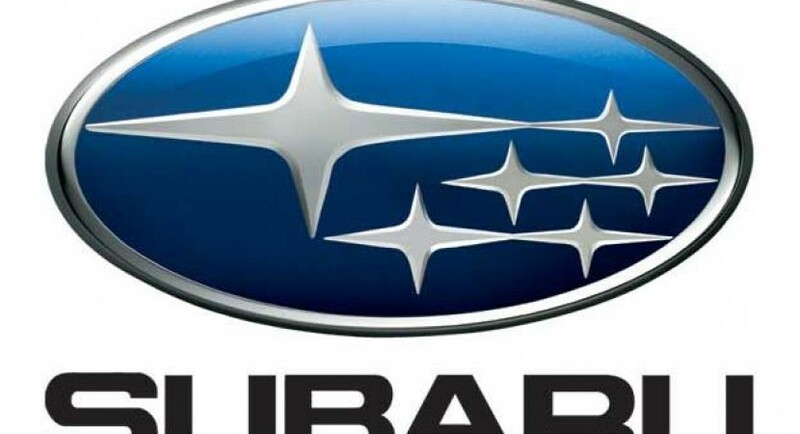 Compared to the beginning of year 2012, Subaru’s stock has risen five times, despite a little tangle between their home country and the market’s current world leader, China. Considering the surge of new wealth, most are expecting Subaru to offer something new or at least invest into improving the current production line. Ideas are still thrown around within the company, with several options open. While they were considering building some top of the line luxury vehicles, it seems that discussion have moved to the opposite pole. Now execs are debating if they should go for cheap cars and move into markets like India. Once a decision will be reached, most media channels will get wind of it and we will know which path Subaru took. European Chevrolet Volt to be… different?